Canadian-based cancer therapies developer DelMar Pharmaceuticals is set to initiate a Phase III STAR-3 clinical trial of VAL-083 for the treatment of patients with refractory glioblastoma multiforme (GBM), following the approval from Institutional Review Board (IRB). VAL-083 (dianhydrogalactitol) is an investigational DNA-targeting agent currently being developed to introduce interstrand DNA cross-links at guanine’s N7-position, resulting in the breakage of DNA’s double-strand and cancer cell death. The randomised, controlled, adaptive design STAR-3 trial will include approximately 180 patients who had experienced disease progression after therapy with temozolomide and bevacizumab. Designed to be conducted at 25 US sites, the trial will involve administration of 40mg/m² intravenous VAL-083 in around 120 subjects on days one, two and three of a 21-day regimen, while up to 60 volunteers will be given temozolomide, lomustine or carboplatin. DelMar Pharmaceuticals chairman and CEO Jeffrey Bacha said: "We are pleased to remain on track to open enrolment in this trial at leading centres in the US. "Based on our research, we believe that VAL-083 offers significant potential as a new therapy for GBM patients who currently have no viable treatment options." “Based on our research, we believe that VAL-083 offers significant potential as a new therapy for GBM patients who currently have no viable treatment options." With the primary endpoint as overall survival, the trial will include evaluation of safety and laboratory factors such as interval medical histories, targeted physical exams, neurologic evaluations and complete blood counts for every 21 days during the treatment period. 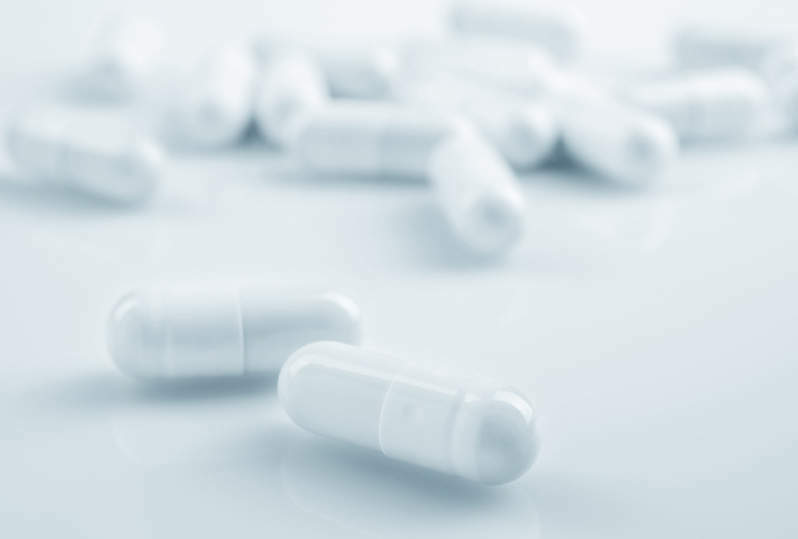 According to the data from the previous Phase I and II trials, VAL-083 indicated clinically meaningful survival benefit for recurrent GBM patients after treatment with temozolomide and bevacizumab. VAL-083 is currently being studied in several other trials for different lines of GBM therapy. 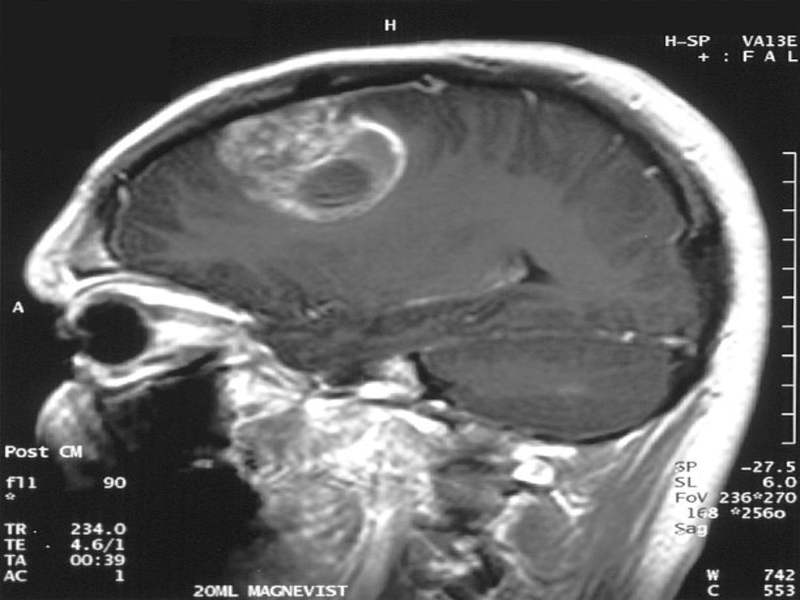 Image: MR of glioblastoma. Photo: courtesy of Christaras A.